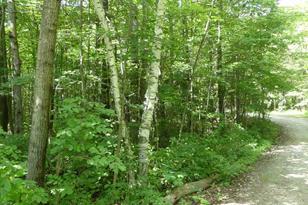 Located on high visibility Route 9 corridor into the Mount Snow/Haystack Region of Southern Vermont. 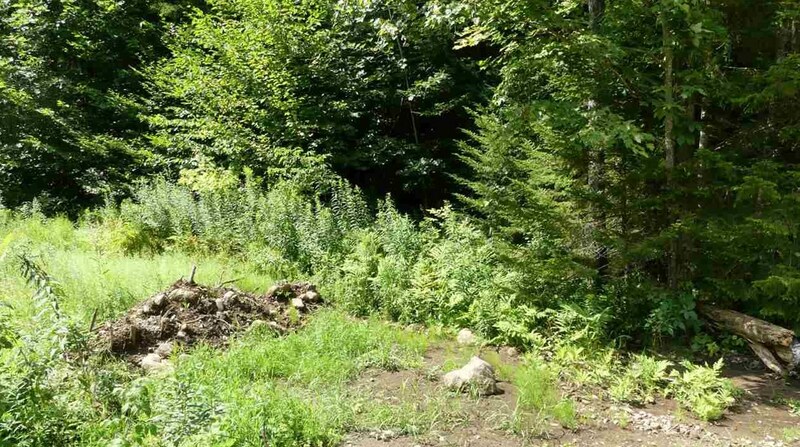 Approximately 400 feet of road frontage offering commercial development opportunities or build a sweet cabin way out back into the woods for seclusion and privacy. 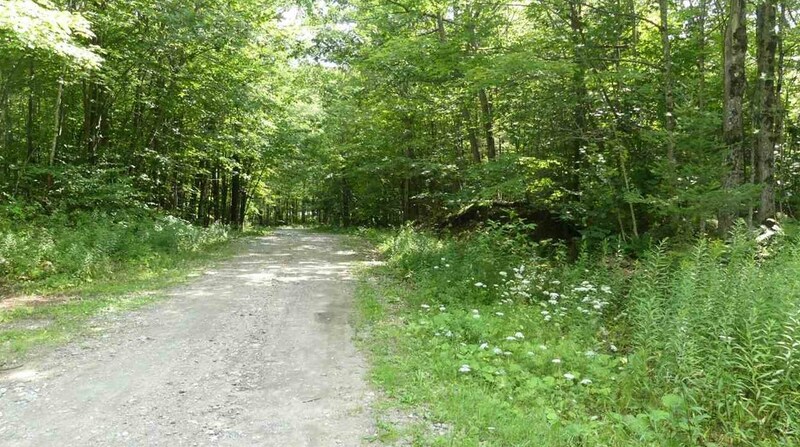 Frontage along Heather Brook, wildlife galore, , woodland with mixture of hardwoods, boarding Green Mountain National Forest providing direct access into hundreds of acres ideal for hunting and hiking!! 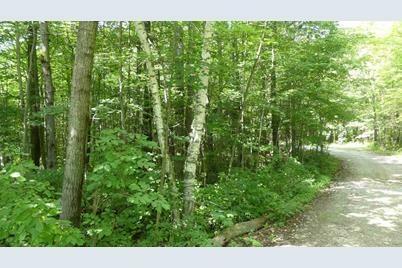 Currently Deerfield Valley Wind project pays for town/municipal portion of the property taxes, property owner is responsible for school/education tax portion only. Driving Directions: Route 9 West of Wilmington. 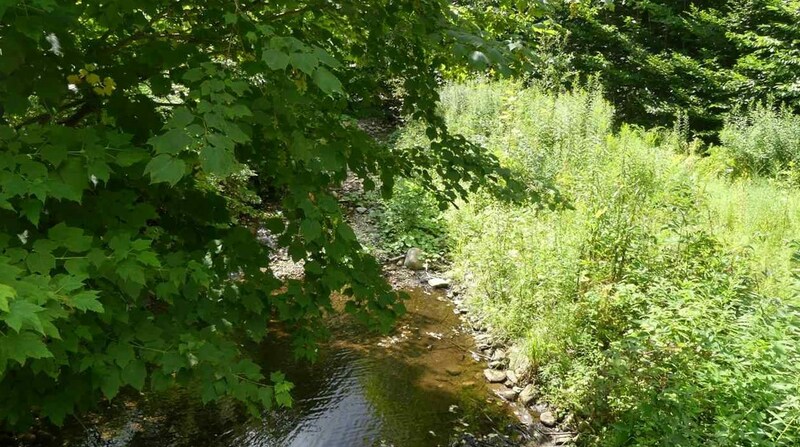 Property on the right-see sign. 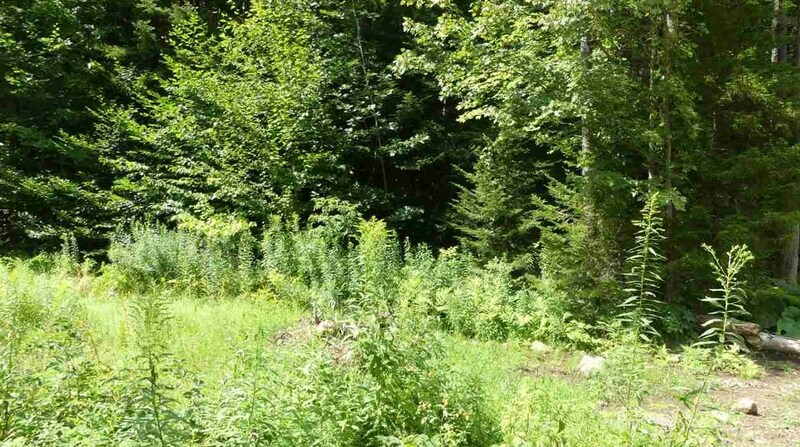 00 Vt Route 9 West Highway, Searsburg, VT 05363 (MLS# 4654725) is a Lots/Land property with a lot size of 153 acres. 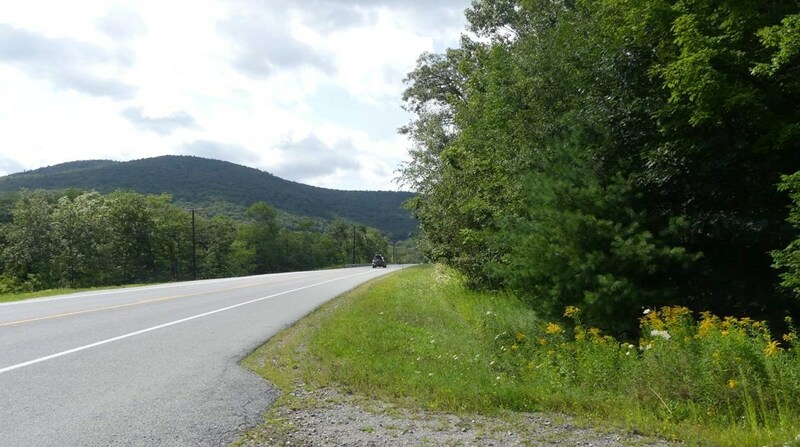 00 Vt Route 9 West Highway is currently listed for $195,000 and was received on August 21, 2017. 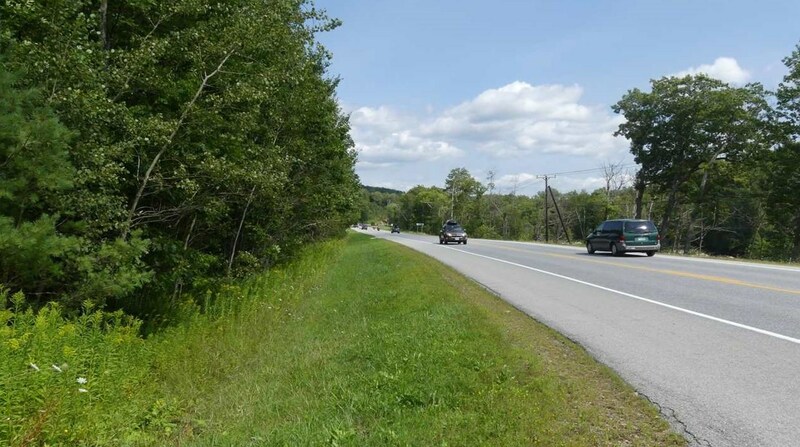 Want to learn more about 00 Vt Route 9 West Highway? 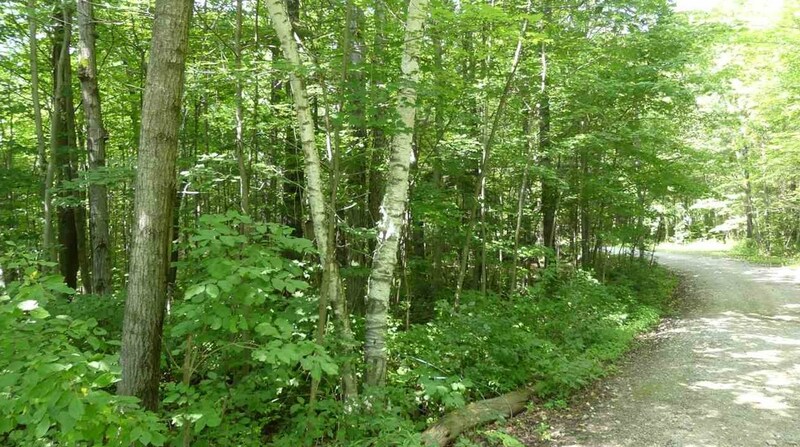 Do you have questions about finding other Lots/Land real estate for sale in Searsburg? 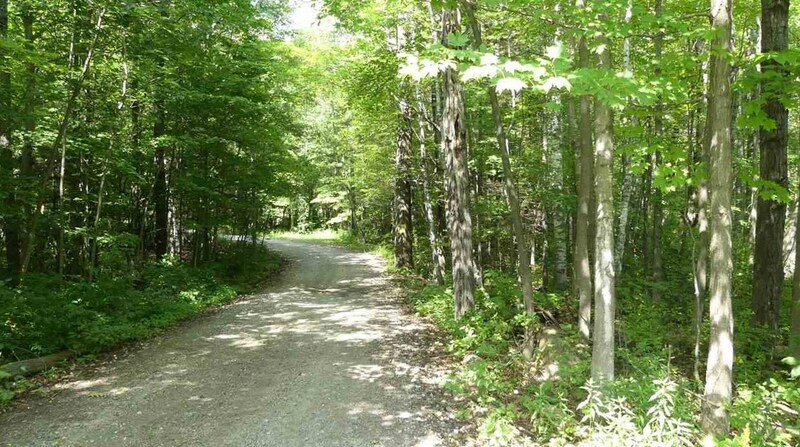 You can browse all Searsburg real estate or contact a Coldwell Banker agent to request more information.